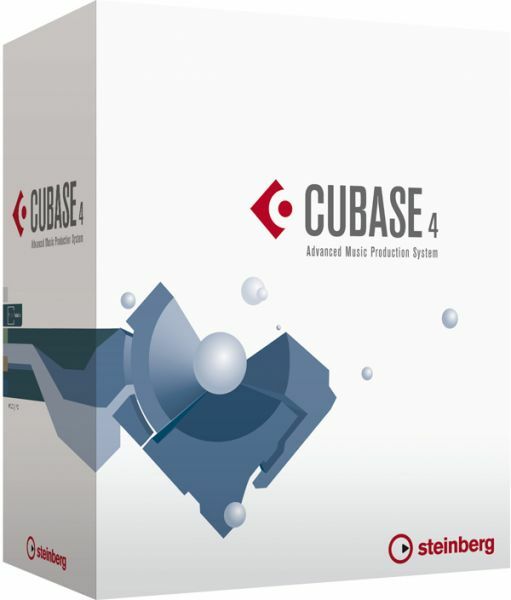 Cubase 4, General Sequencer from Steinberg in the Cubase series. Steinberg is pleased to announce the immediate availability of the service release for Cubase 4/Cubase Studio 4 and the new update for Nuendo and for the Nuendo Expansion Kit (NEK), they all go 4.1.2. The new Cubase update includes a range of minor enhancements, and incorporates feedback from Cubase customers. The new update also officially supports Apple's Mac OS X 10.5 Leopard operating system. 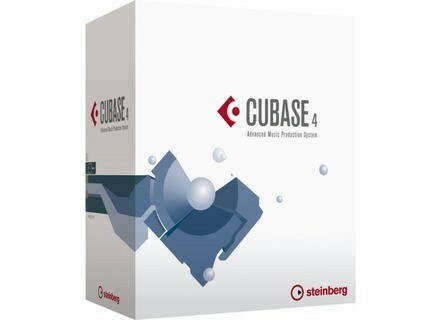 The new Cubase Essential 4 will already ship as version 4.1.2 on its release. The new update for Nuendo and for the Nuendo Expansion Kit (NEK), version 4.1.2, includes a range of minor enhancements for a smoother workflow with Nuendo. Cubase 4 and Nuendo 4 now fully supports the new Euphonix Artist Series control surfaces which were announced at Winter NAMM 2008, offering outstanding integration between Steinberg’s Cubase 4 Advanced Music Production System and the MC Control and MC Mix products. Elite Orchestral Percussion Big Fish Audio introduces Vir2's Elite Orchestral Percussion. Renoise 1.91 goes Linux The Renoise Team is pleased to announce the first ever public Renoise demo for Linux. Acoustica Mixcraft 4 Acoustica introduces the 4th version of their Mixcraft.